Canada East Africa Chamber of Commerce (CEACC) in collaboration with Kenya High Commissioner to Canada H.E. 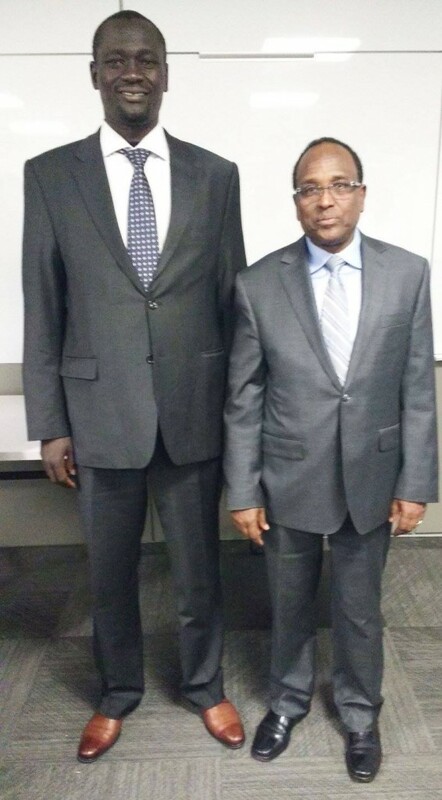 Ambassador John Lanyasunya hosted H.E. Josephat Nanok, The Governor of Turkana County Government in the Republic of Kenya. 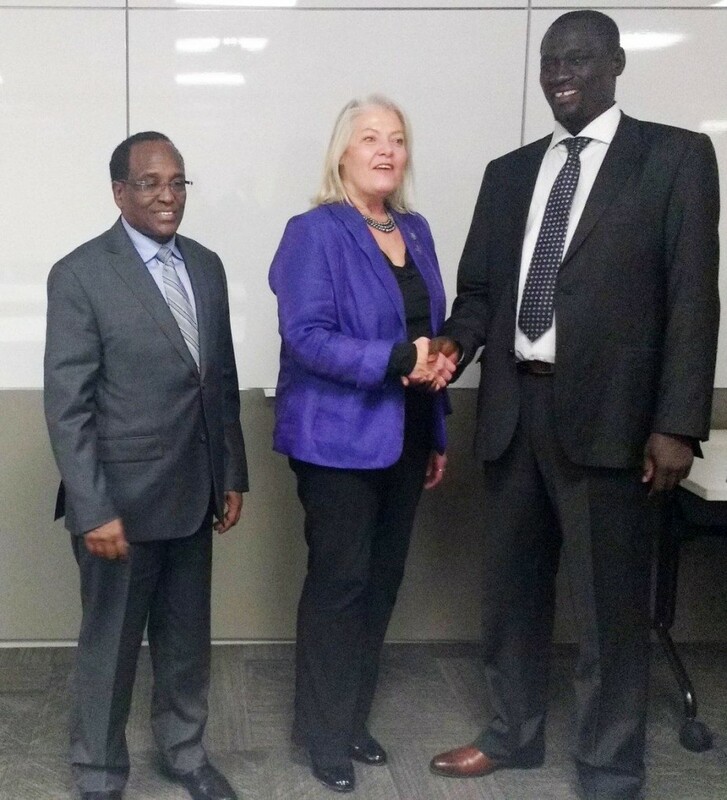 The Turkana County Government Business and Investment Networking Cocktail was held in Mississauga, Ontario, Canada on 26th November 2015. 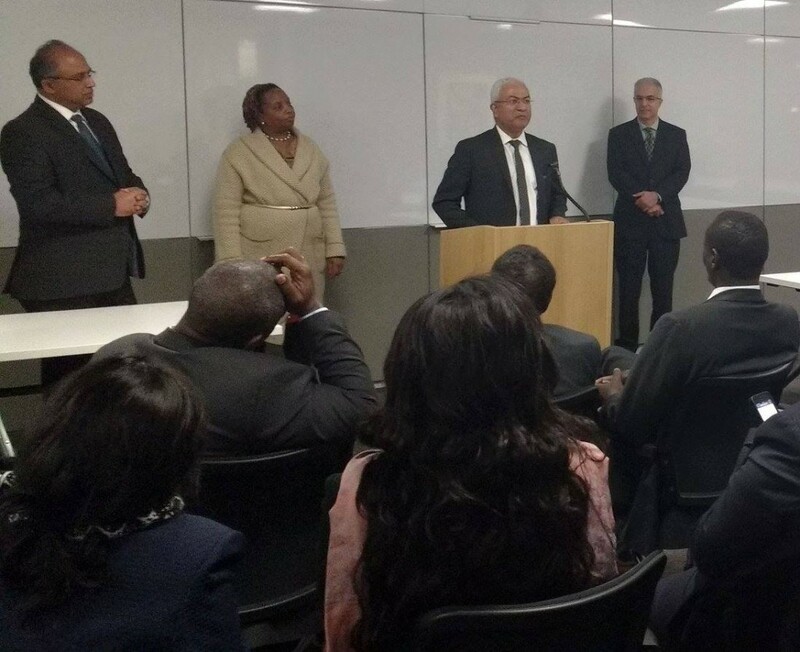 Canada East-Africa Chamber of Commerce (CEACC) Vice President Shekhar Ramamoorthy addressing the guests during Turkana County Government Business and Investment Networking Cocktail held in Mississauga, Ontario, Canada on 26th November 2015 organized by Canada East Canada East-Africa Chamber of Commerce (CEACC). 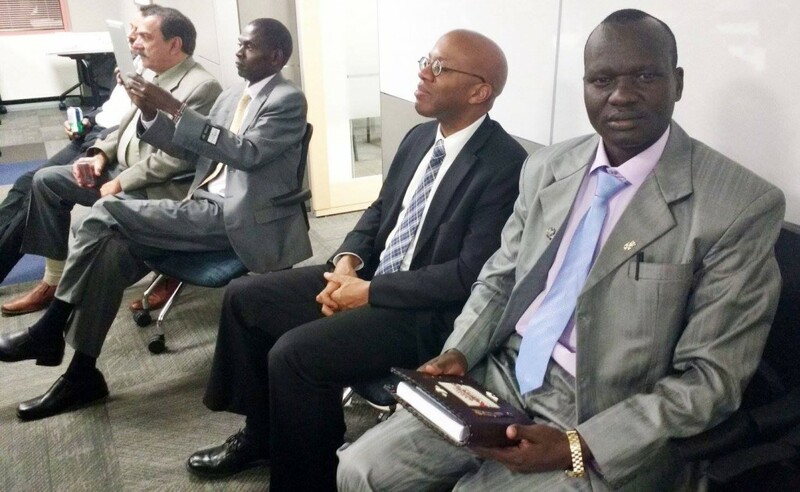 Looking on from right are Members of CEACC Board of Directors Jerry Lobo, Carol Nzyimi and Shiraz Hameer. H.E. 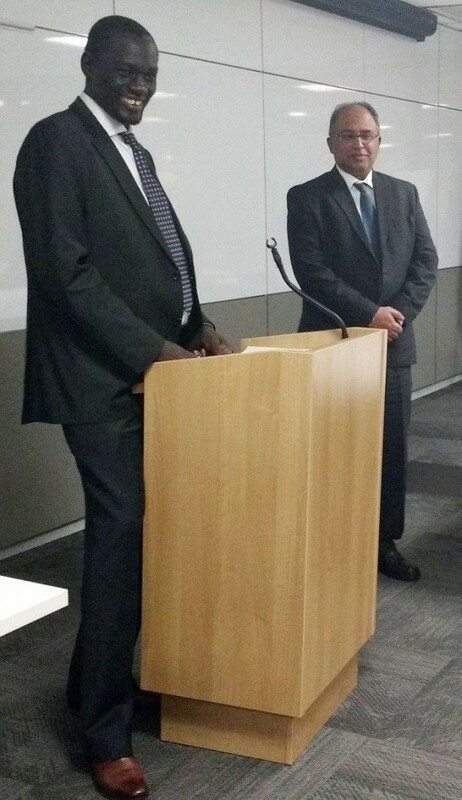 Josephat Nanok, The Governor of Turkana County Government in the Republic of Kenya addressing the guests during Turkana County Government Business and Investment Networking Cocktail held in Mississauga, Ontario, Canada on 26th November 2015 organized by Canada East Canada East-Africa Chamber of Commerce (CEACC). Looking on is a CEACC Board Member Jerry Lobo. 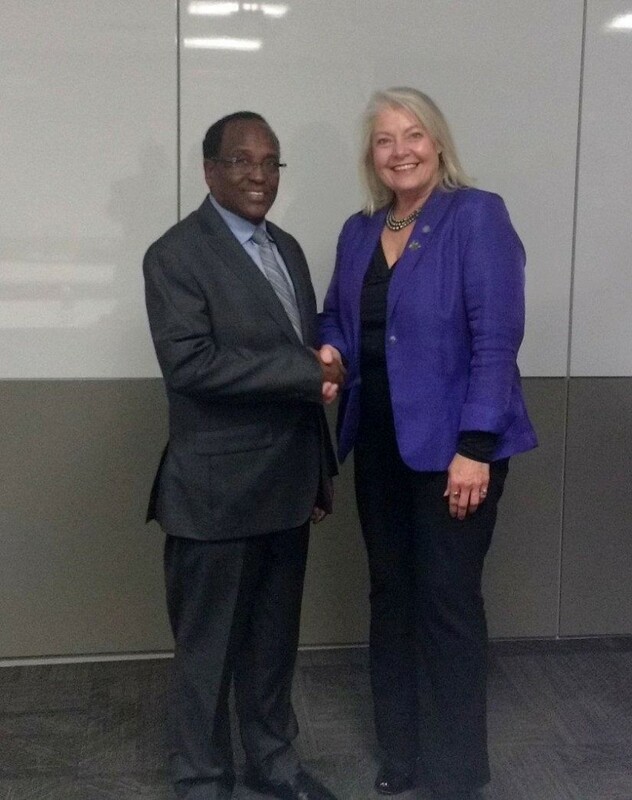 Kenya High Commissioner to Canada H.E. 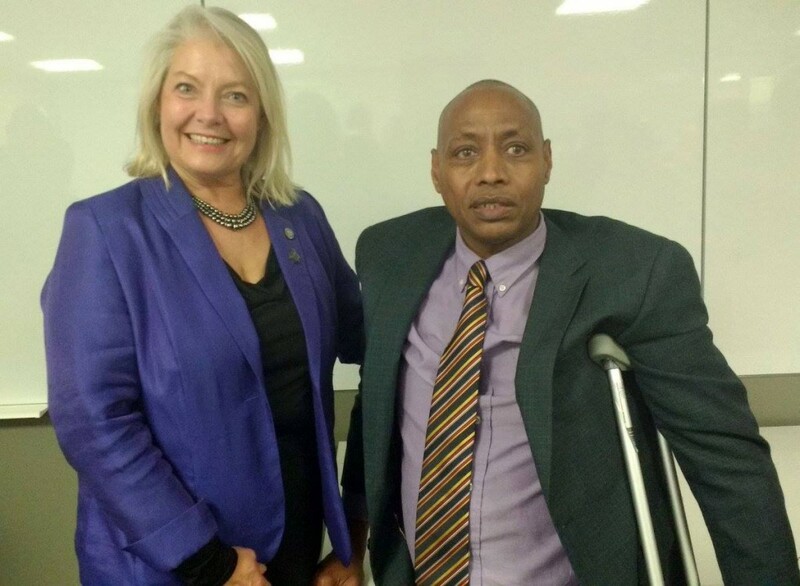 Ambassador John Lanyasunya with Rotary Club of Mississauga-Airport President Monica Czorny during Turkana County Government Business and Investment Networking Cocktail held in Mississauga, Ontario, Canada on 26th November 2015 organized by Canada East Africa Chamber of Commerce (CEACC) — with Iam Monica Rtn in Mississauga, Ontario.